Where do all of Andy's stories come from? Andy was born, attended school, and still lives in his old neighbourhood in London, Ontario, Canada. For his American friends, London is a two hour drive east of Detroit and a 2 hour drive west of Buffalo, NY. He was born in the same hospital as Rachel McAdams, Ryan Gosling & Justin Bieber! At Nicholas Wilson Elementary School, Andy was the Student Council Vice President and the top academic male graduate of the Class of 1984. 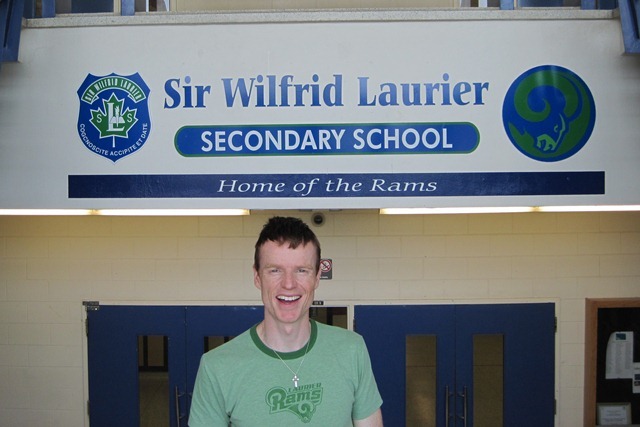 At Sir Wilfrid Laurier Secondary School, he was Student Council President, the founding president of the school’s Community Club, a letterman athlete in football & track, and voted the Class of 1989 Valedictorian. Andy was named his grad class Ernie McTavish Award winner as the top graduate for his contributions to the school and community. Under his guidance, his school was crowned Canada's most spirited high school of 1989 in MOGA (Most Outrageous Group Activity). 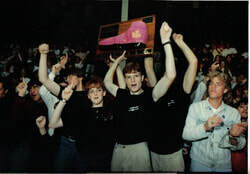 MOGA was a National School Spirit contest (held in the late 80’s and early 90’s) sponsored by Recreation Canada, Converse Shoes, and Much Music. In 2005, every school in the London area was encouraged to honour a student as its most outstanding graduate in school history. Laurier Secondary School (founded 1966) named Andy their “Inspiring Excellence” winner. The selection committee cited his international contributions to leadership and motivation, his community work in the London area, and his annual free speeches to his former schools to inspire and mentor current students. At King's University College at Western University in London, Andy was on the Dean's Honour List all four years and graduated with his history degree in 1993. 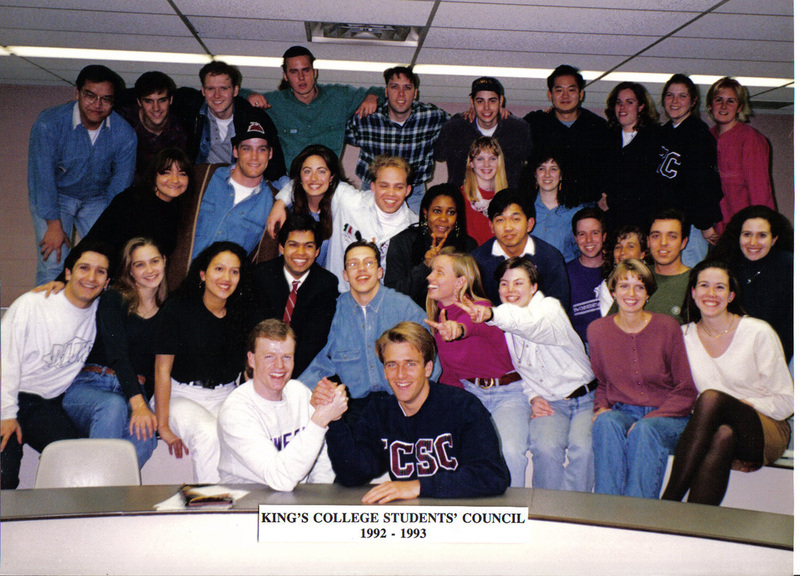 He was an orientation week leader for 3 years including being the 1992 Orientation Week Coordinator. As Coordinator he oversaw a staff of 82, a budget of $65,000, and organized a week of activities for over 600 first year students. 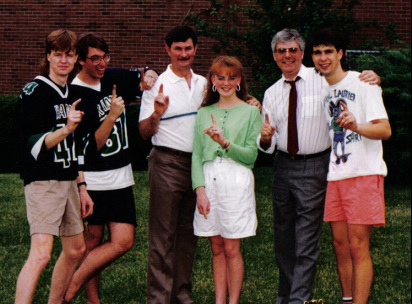 His class named Andy as the most spirited male graduate of 1993. Andy attended university to become a high school history & geography teacher; however, it was in university that he first began delivering talks to elementary and high school students that led to his first professional talks during third year. King’s at Western chose Andy as its Alumni of Distinction in 2014, an annual award given to only 18 people as of 2016. An article on this prestigious award is at http://issuu.com/kingsuniversitycollege/docs/herald-fall-2014-web Page 27. Andy inspires students to find balance between academic success and involvement in activities because he was a student who excelled in both. He trains and empowers student leaders because he is was a very successful leader at all three levels of school. Andy then complements his own experiences as a school leader with the insights he has gained by visiting thousands of schools and conferences for over two decades. Andy talks about leadership, caring and community involvement because he is a caring leader involved in his community! Andy is an active member of Chalmers Presbyterian Church in London, including overseeing their involvement in the Salvation Army Christmas kettle campaign. 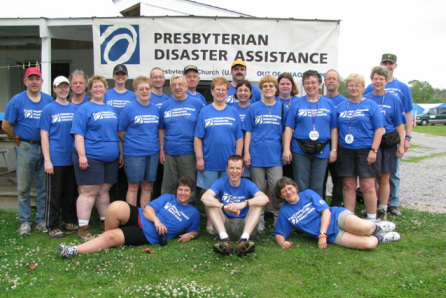 In 2006-2008 Andy helped lead three mission trips of volunteers from the church to rebuild homes in the hurricane ravaged Mississippi Gulf Coast. Andy is active in the London, Ontario community by donating his time and speaking talents with organizations such as the Terry Fox Run to beat cancer, Easter Seals for disabled kids, South London Neighbourhood Community Centre, Cystic Fibrosis Society, Western University, King's University College, Laurier Secondary, Hugh O'Brien Youth Foundation, Rotary Youth, Optimists, and at numerous church events. 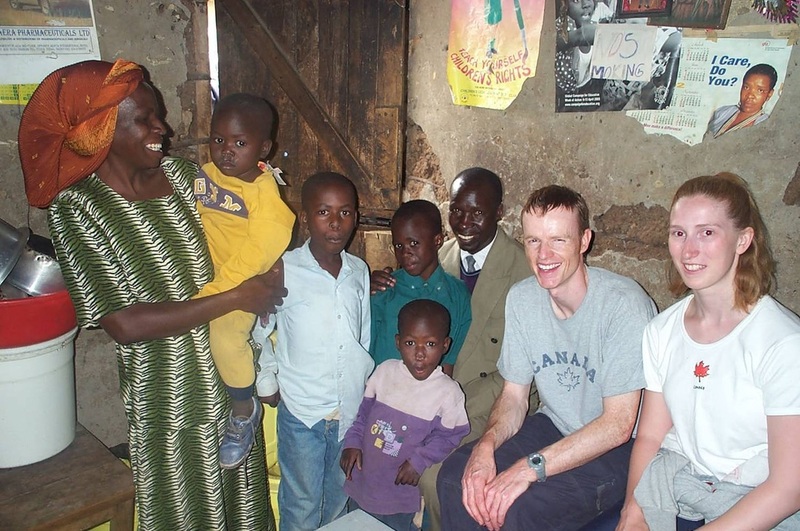 In 2013 the Rotary Club of London named Andy a “Paul Harris Fellow” in recognition for his community involvement. ONE OF NORTH AMERICA’S BUSIEST SPEAKERS SINCE 1992! Andy has developed dynamic and inspiring presentations that have touched the hearts of millions of people across Canada and the U.S. Since 1992 Andy has been to over 3000 junior & senior high schools, conferences, universities & colleges in every Canadian province and 40 states! Every year, over 105 schools, over 30 youth leadership conferences, plus 40 or more university, college, camp, and community organizations are inspired by Andy! He has appeared at all 10 provincial student leadership conferences & 34 state conferences! Andy has spoken at two US national youth leadership conferences and eight Canadian national student leadership conferences. From 1992 to 1998 Andy traveled North America as half of "Andy & Stu" Motivational Speakers, partnering with his childhood friend Stuart Saunders. They founded Youth Leadership Camp Canada in the summer of 1993 and Andy was the co-director of the camp with Stu until 1996. Andy sold his stake in the camp in 2001 and Stu has expanded YLCC into a full time camp across two sites that reaches 10,000 or more students annually! Visit Stu's website at www.ylcc.com for more information on his fantastic youth leadership retreat programs and summer camp options. Stu also coordinates Canada's largest youth leadership conference, the annual Ontario Student Leadership Conference (OSLC). Held in Niagara Falls each November it reaches over 2200 youth and advisors. Andy has been blessed to speak at every OSLC as a workshop leader since 1992. Andy considers himself blessed to have found a career that matched his goal of becoming a teacher with his passion for high energy school spirit, the empowering of leaders, and desire to "Make Care Contagious". Invite Andy to share his gift with your school, conference or organization! 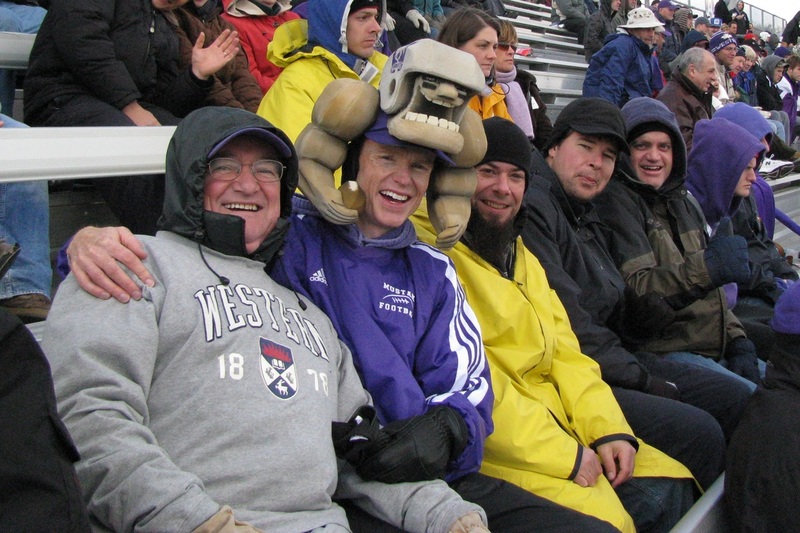 Andy at his university football games with his dad and brother. Andrew still loves to return to his Alma Maters! He speaks to Laurier's grad class annually and is a season ticket holder for Western Football.